We provide the very best dog home boarding near you in the Chesterfield, South Sheffield and Peak District areas. Dogs deserve a holiday too! 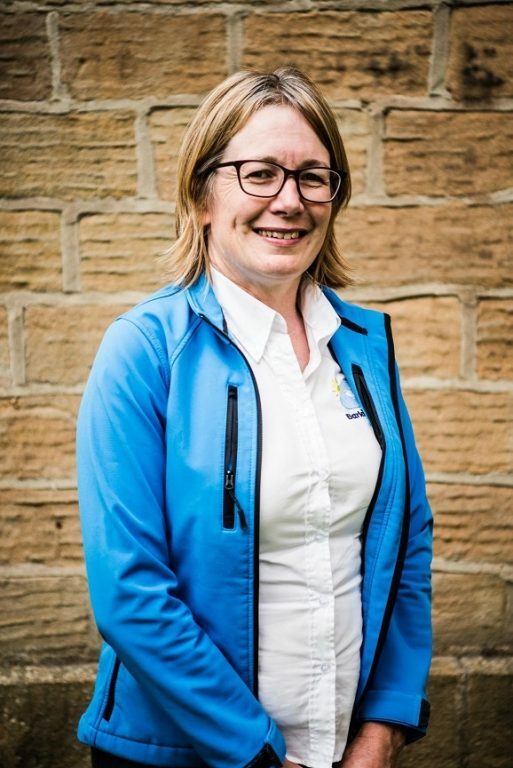 My name is Louise Self and I’m your Barking Mad dog home boarding representative providing pet care in the Chesterfield, South Sheffield, Alfreton and South Peak areas. We ensure your dog receives loving one to one care as we meet you in person every dog holiday. I understand the connection that people have with their dogs and how putting them into an environment which is alien to the dog can be difficult for both the dog and the owner. It can put you off booking holidays without your dogs. 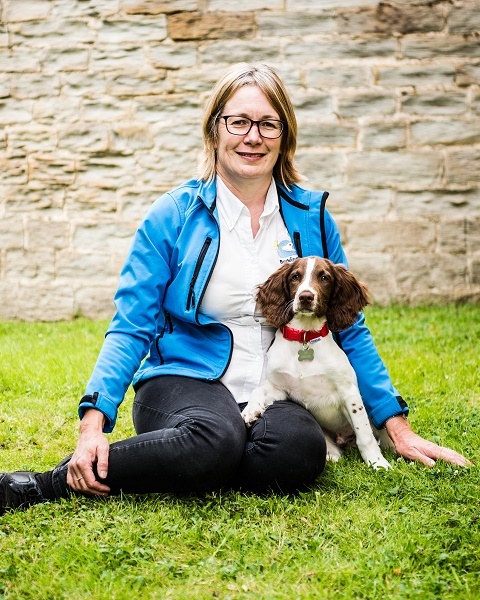 My mission is to ensure that your dog is matched with a suitable host family, has a great time and as a result will see your break as their own holiday – everyone’s a winner! Following 14 years working in Local Government I decided it was time for a career change. At this point I had been a host for dogs from Barking Mad for 4 years and absolutely loved it. As a result there was no doubt in my mind as to what I wanted to do so here I am! I have had two Border Collies in the past and with my second one I competed in agility and flyball competitions with a large degree of success. I had gap during which I hosted for Barking Mad to help to fill the void that not owning a dog and it gave me experience with all sorts of breeds and types of dogs that I would not otherwise have experienced. I have also owned a Cavalier King Charles Spaniel who was a rescue dog and hosted 2 large dogs (from the same family) at a time, which is something I never thought I would do but it has been a positive experience. I now own and train my Springer Spaniel, Bailey and do both agility and gun dog training. I love all breeds of dog and I am committed to providing the best service possible for your dog while you are away. Dog home boarding is a great alternative to kennels and our host families take their pet sitting duties very seriously and ensure your dog has a great time while you’re away. If you want to discuss your requirements further, please do not hesitate to contact me.